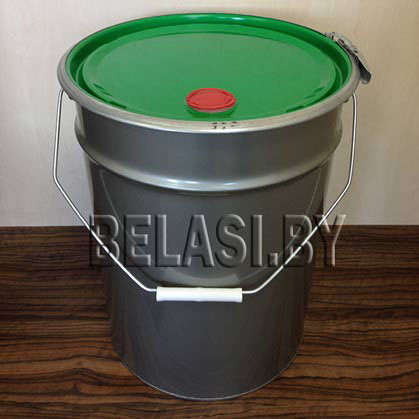 Pails are used for packing or bottling of paint and varnish and chemical products. Pail (tin conical pail) 10 liters. Pail (tin conical pail) 20 liters. Pail (tin conical pail) 25 liters. It’s possible to produce pails of other not specified sizes. !!!!! For closure of pails with a “Crown” lid type we offer a high-performance manual crimping tool.